Ojai Valley Lions Club | "We Serve"
Epic Event! You don’t want to miss! Trees Delivered from Oregon Farm! Holiday Tree Lot is OPEN! 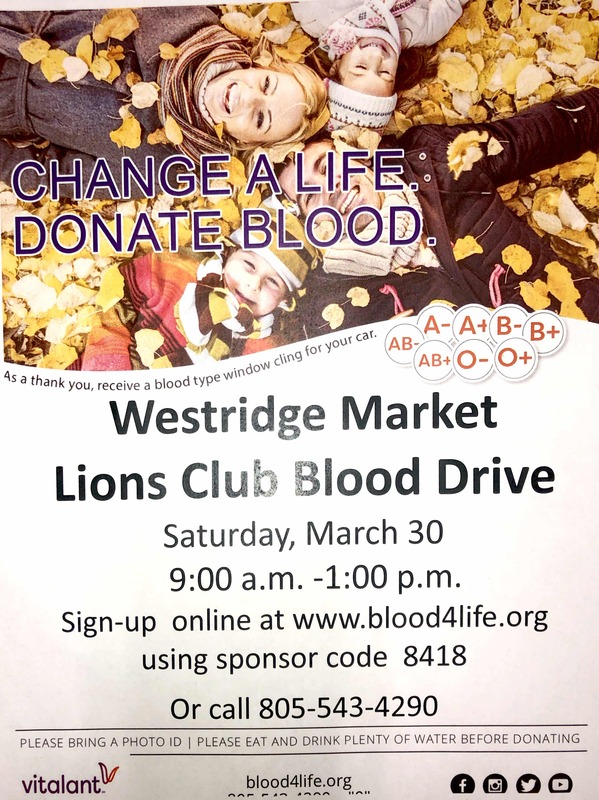 Ojai Lions To The Rescue! Annual Pancake Breakfast – 4th of July!! !